HMIS Valsura was commissioned in 1942 as the Torpedo Training School of The Royal Indian Navy. The name Valsura means Swordfish , which was also the name of the most common torpedo carrying aircraft of the Royal Navy. Post- Independence, the establishment was renamed Indian Naval Ship Valsura. It is located on Rozi Island in Jamnagar amidst the scenic salt pans that are home to several species of migratory birds. Commodore C Raghuram, VSM was commissioned into the Indian Navy on 10 Nov 1989 and has done his Master of Science in Electronic Systems Design from Cranfield University, UK. 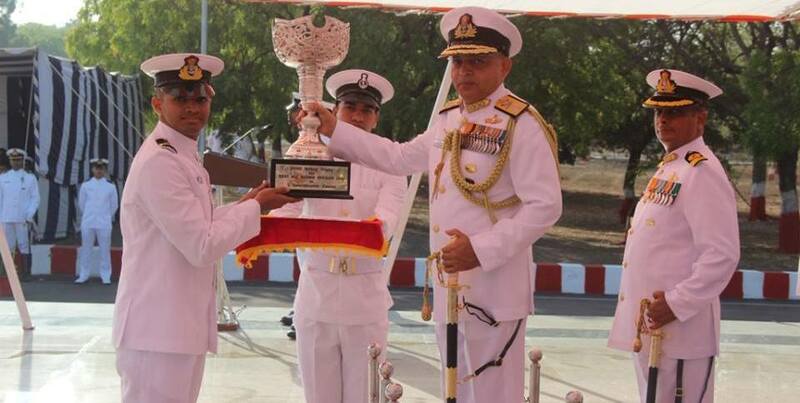 Content Owned, Updated and Maintained by Indian Naval Ship Valsura. Copyright © Since 1999. All Rights Reserved.